While we seek to weave God’s Word into our every day conversations, we also plan for a daily Bible time with our children. Here are three tips that I’ve found helpful in making this a priority in our lives. 1. Schedule a time. I’ve found that if I don’t plan for it, it doesn’t happen. We eat supper together as a family most nights, so we have Bible time at the dining room table as soon as the meal is over. After breakfast or just before bed are also good, predictable times to have the family gather together to learn from God’s Word. 2. Select materials that interest you and that are age-appropriate for your children. You could certainly just read from the Bible, which we have done at times. However, we usually have some type of guide to follow. We are currently using Crown Christian Publications’ A Family Devotional Guide, which takes us through all the major stories of the Bible. In the past, we have read from Bible story books, studied biographies of Christian missionaries, and used children’s devotional-type books. My favorites are the Miller Family series from Rod and Staff Books. Those Kids in Proverbsville and other books from Sword of the Lord also teach Christian character qualities in a story format. 3. Involve every family member. Ask questions at the end of the study, have a child read aloud a portion of the Scripture passage, let one person act out the main principle that was learned, choose a child to practice saying a Bible verse, or have someone else close in prayer. 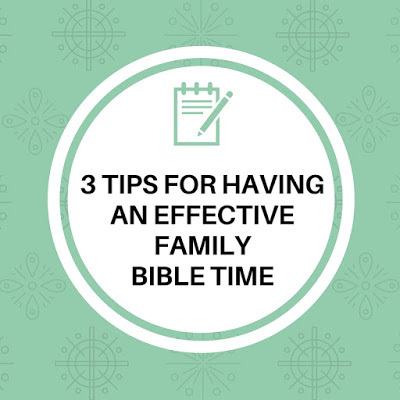 Make it truly be a family Bible time. Since we are homeschooling, I also do a Bible study with the girls each morning and we read from a Christian book at bedtime (we are currently attempting Pilgrim’s Progress.) However, having the entire family sitting together and learning from God’s Word is a blessing! 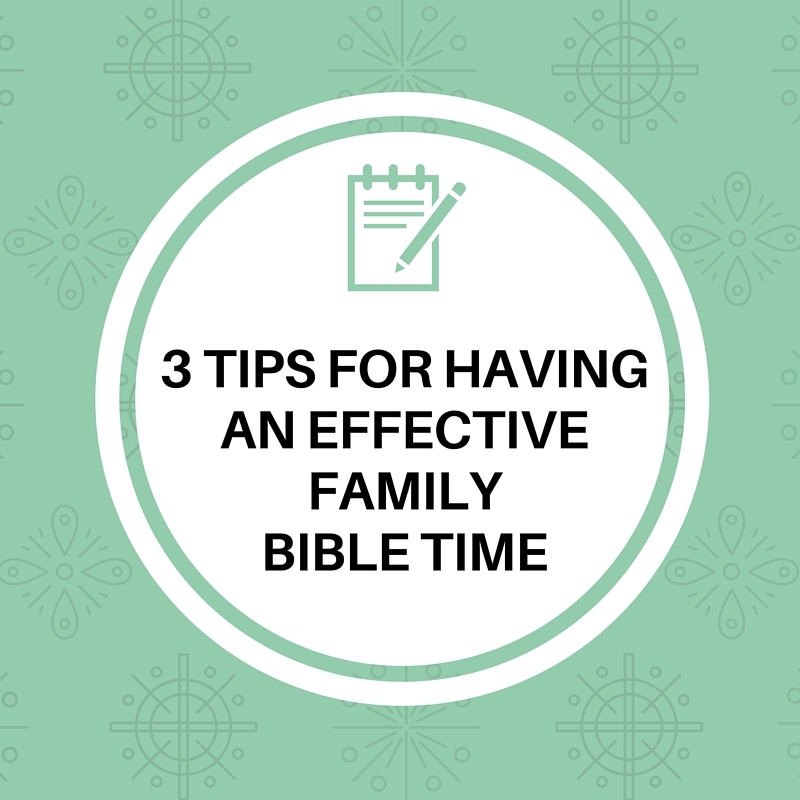 Do you have any suggestions for family Bible time? This is a great post, Tracey. So so important. All of your points are wonderful! Yes, we have found that when we schedule a regular time in our day to have family devotions and are consistent about it, they happen regularly! =) We have not been as faithful about them when we don't have a regular time to open our Bible together. I love points 2 and 3 also. For #2 this year, we are using a guide called "Balancing the Sword". Everyone is enjoying it. For #3 (because that guide I mentioned isn't tailored to the very young), I really need to work on coming up with ideas to involve the little ones more too. The only thing I have to add is that object lessons are fun to add in sometime when appropriate. =) My kids really like demonstrations to reinforce the concept in the passage, if possible. I really need to do more of those, as they've been lacking lately! Thanks for the reminder about using object lessons; I think all ages enjoy those! I'll also have to check out "Balancing the Sword." We need to start doing this, and having a good devotional book would help. I'm going to check out the ones that you recommend. Thanks! Oh, and if you find Pilgrim's Progress a little too difficult, check out A Little Pilgrim's Progress. It's a retelling of the story with Christian as a child. It's written for children, but it's still just a little over my kids' heads. Thanks for the recommendation! I'm trying to go slowly through Pilgrim's Progress, explaining things as we go, but the children's version sounds like a good alternative. I use Keys for Kids for my 7, 6 and 2 yr old girls. Short enough for attention spans, includes scripture reading, covers character qualities and comes in a bi-monthly guide. I had forgotten about Keys for Kids! We have used those in the past as well and enjoyed them. We are just getting back to family devotions again and we are loving it. We are using a devotional book that's geared toward girls and so far it has sparked good conversation between the devotion and the Bible verses that go with it. We also went through Pilgrim's Progress (the book) at one time and our girls absolutely loved it. 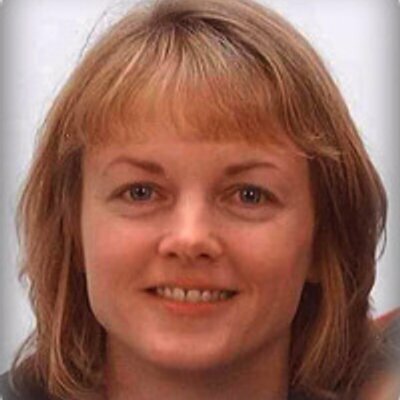 Love your resources!